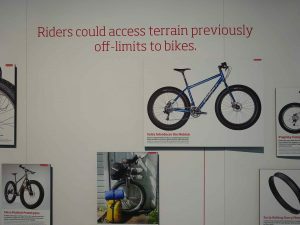 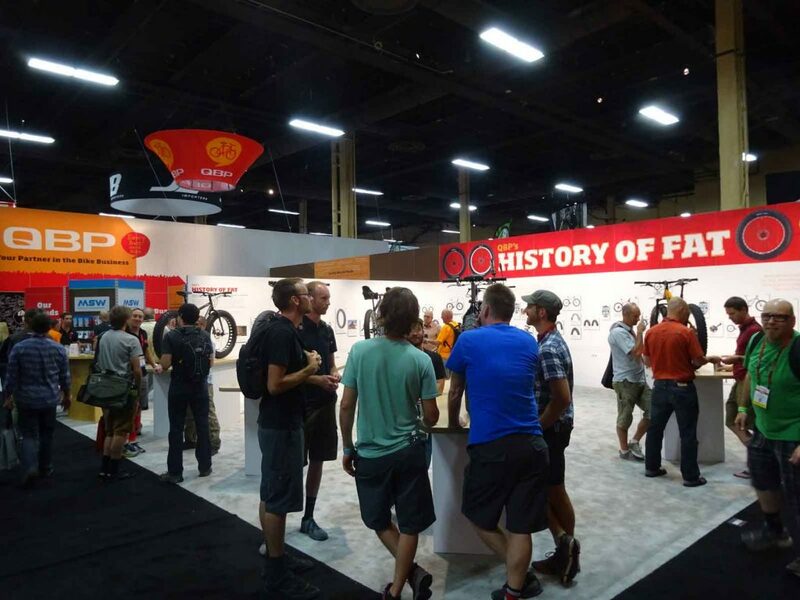 A complete history of the FAT BIKE (large wheel) bicycle, where Quality Bicycle Products led the way. 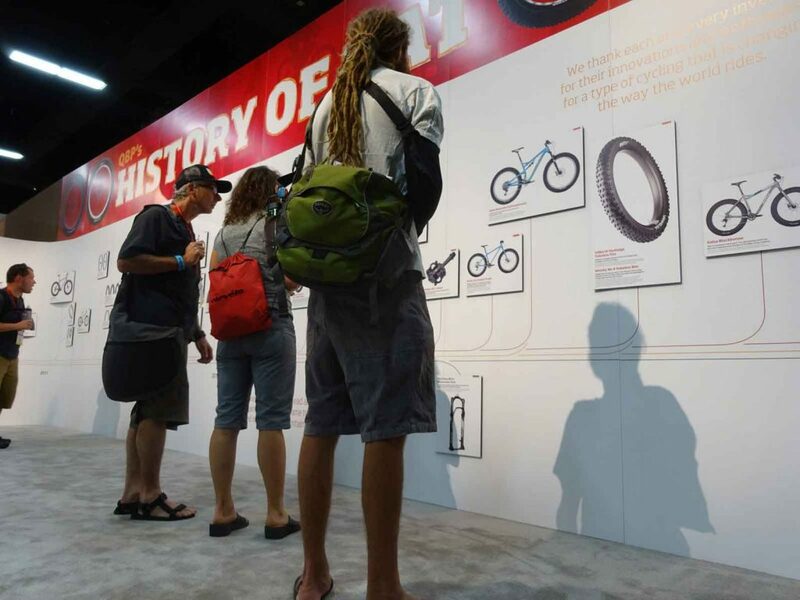 Quality Bicycle Products distributes bicycles and bicycle parts under a variety of brand names. 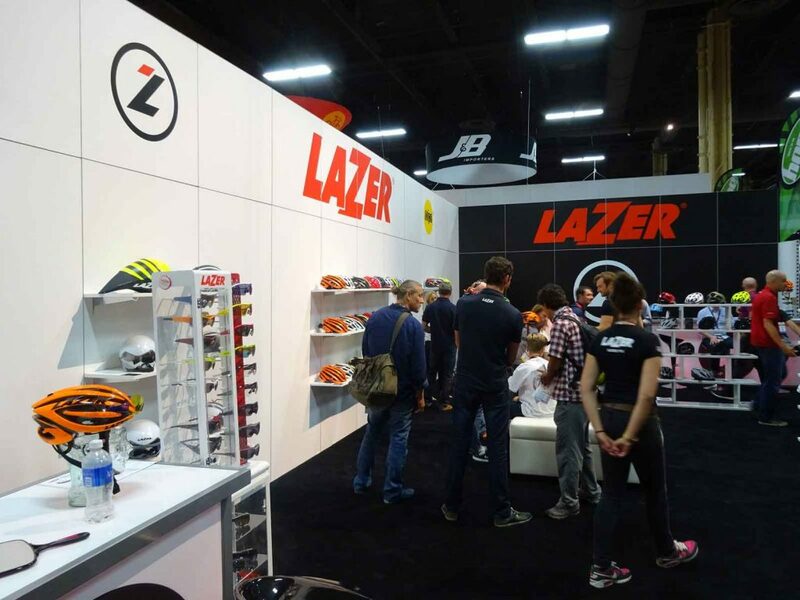 They are the largest distributor of bicycle parts and accessories in the industry. 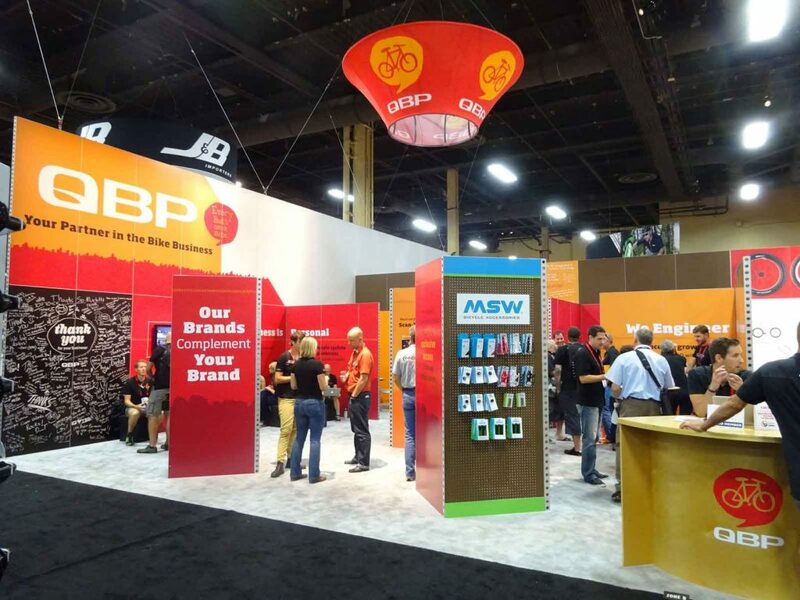 With the help of CenterPoint’s design, production and rental solutions, their tradeshow presence is a compelling destination.